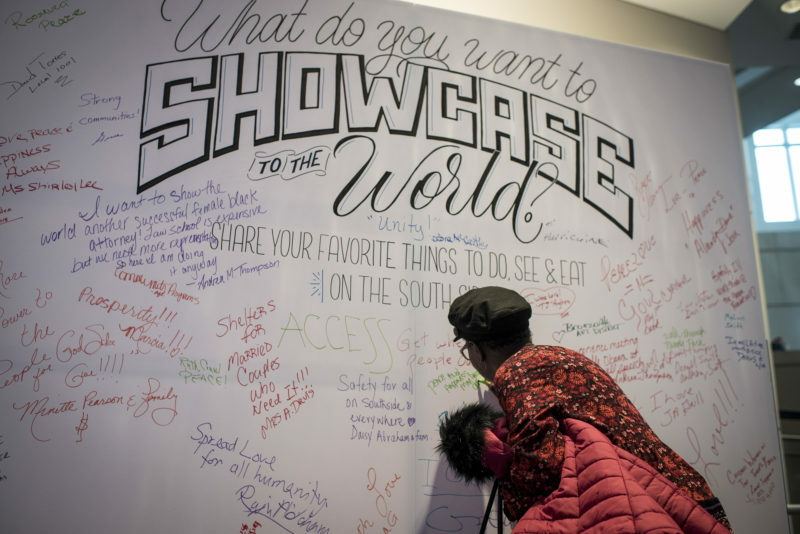 From attending crucial city council meetings to sharing their hopes for their communities at events and dinners across the city, our neighbors are helping us bring the Obama Presidential Center and our work in Chicago to life. We look forward to strengthening our relationship with our neighbors for years to come. 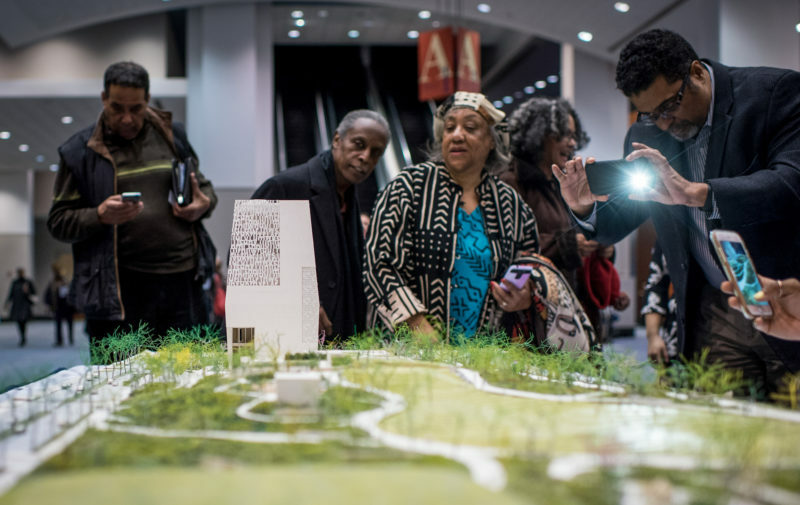 We hosted a public meeting on Tuesday, February 27 at McCormick Place in Chicago to continue our ongoing community discussion about the design and development of the Obama Presidential Center, as well as our initiatives and programs. 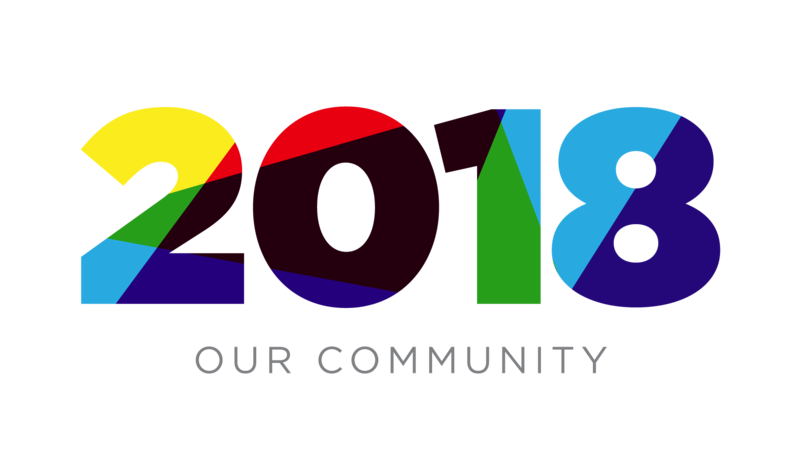 You can learn more about our community engagement here. 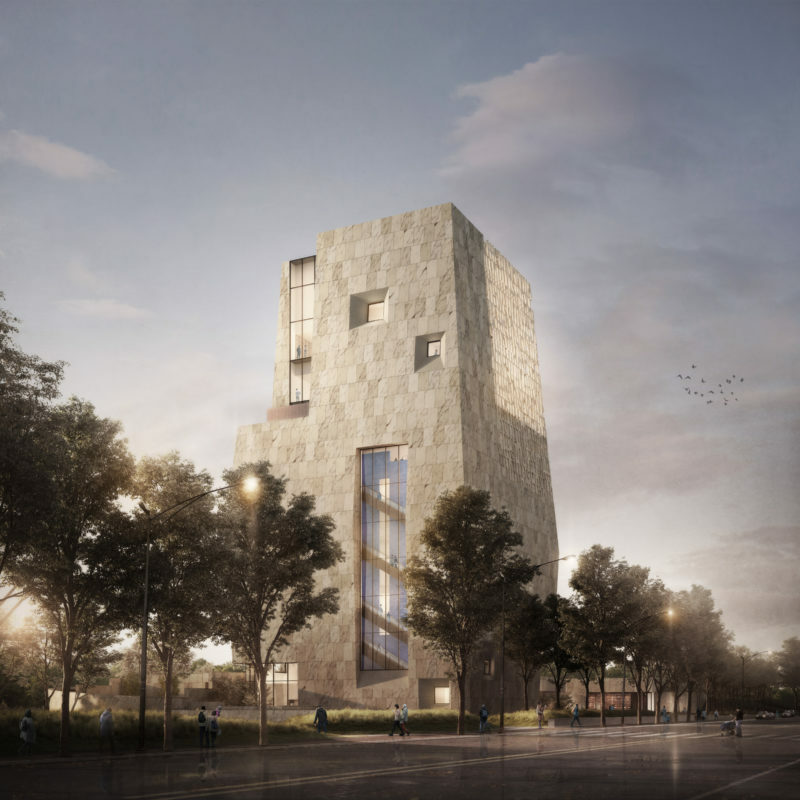 Explore renderings of the future Obama Presidential Center here. We're creating a cultural destination in Jackson Park and an economic engine for the South Side and City of Chicago. See where we are now. 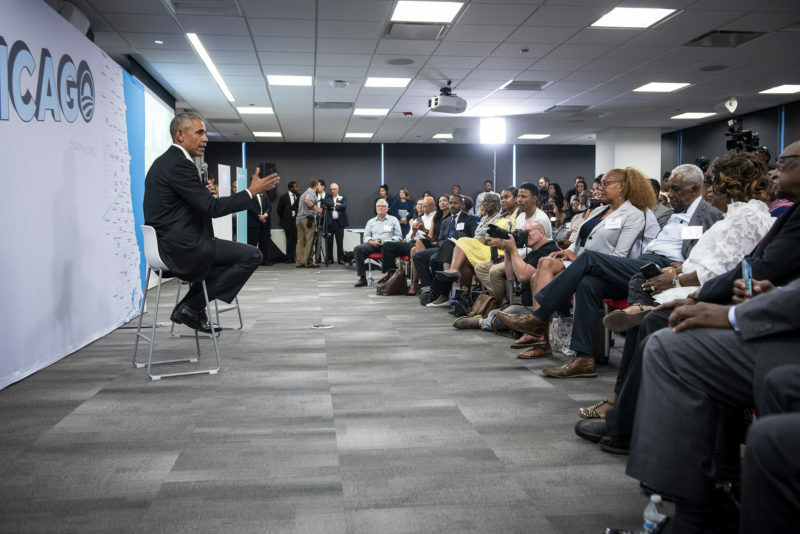 The Obama Foundation and Urban Alliance, a national youth development nonprofit organization, launched the Obama Youth Jobs Corps (OYJC) to bring workforce readiness training to high school sophomores and juniors on Chicago’s South Side. Obama Foundation staff and friends walked in the Bud Biliken Parade on Saturday, August 24. 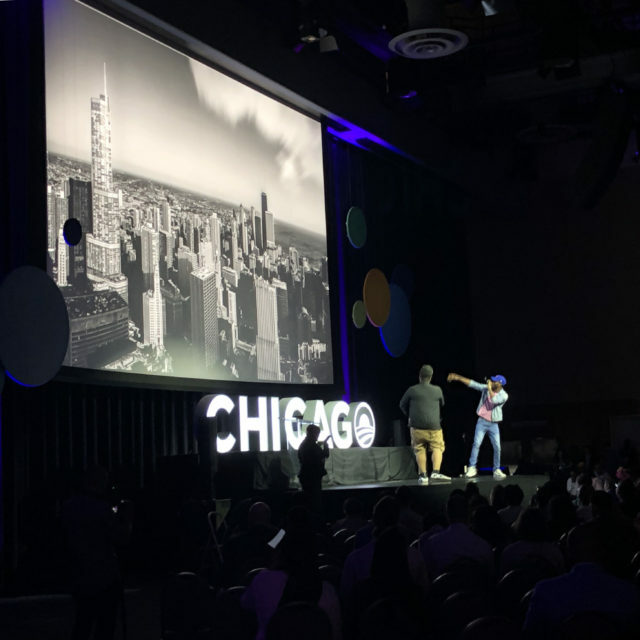 See more from our summer in Chicago here. 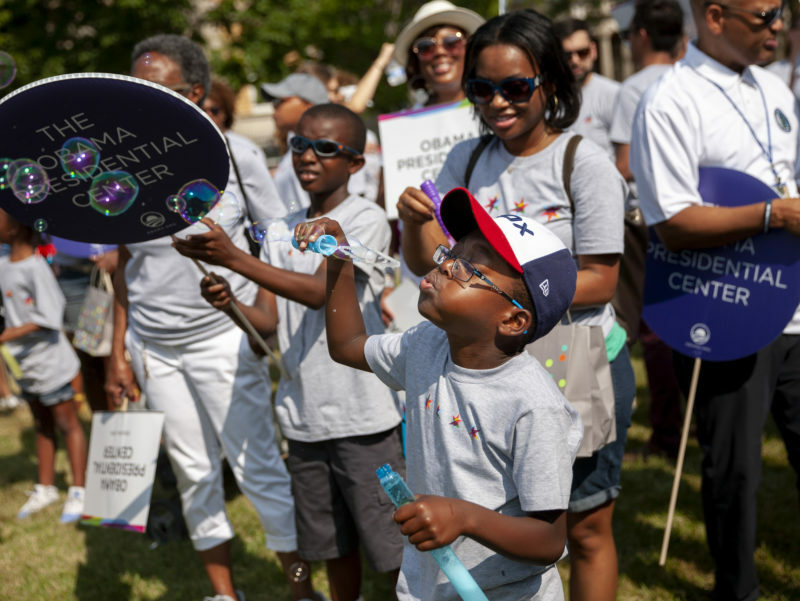 Learn more about the museum of the Obama Presidential Center here. President Obama stopped by the Obama Foundation office on the South Side of Chicago to talk about the future Obama Presidential Center with Chicagoans who have been involved in the process to bring the world-class museum to Jackson Park, and to thank them for their tireless efforts. This community has given everything to me, and so when Michelle and I talked about where are we going to put our library, our museum, center, our activities, there was really no other choice for us than here. 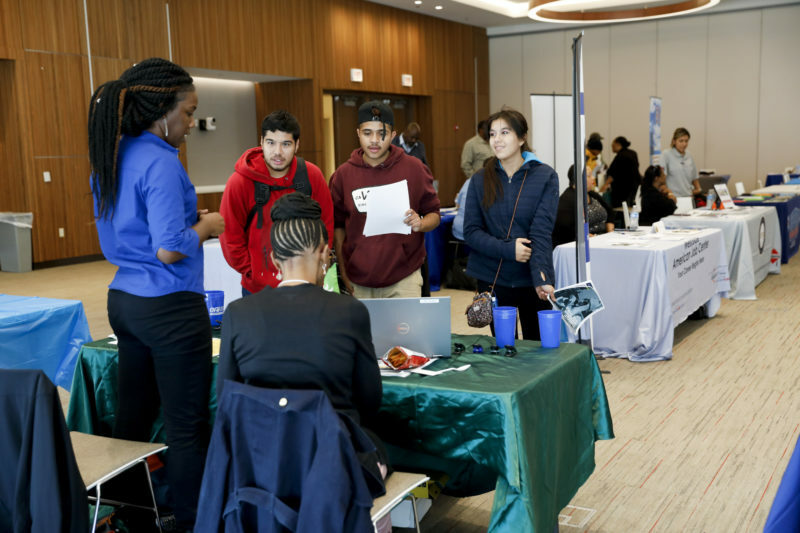 The Obama Foundation hosted a career fair with the Obama Presidential Center construction manager, Lakeside Alliance, at Malcolm X College in Chicago. You can learn more about Lakeside Alliance here. 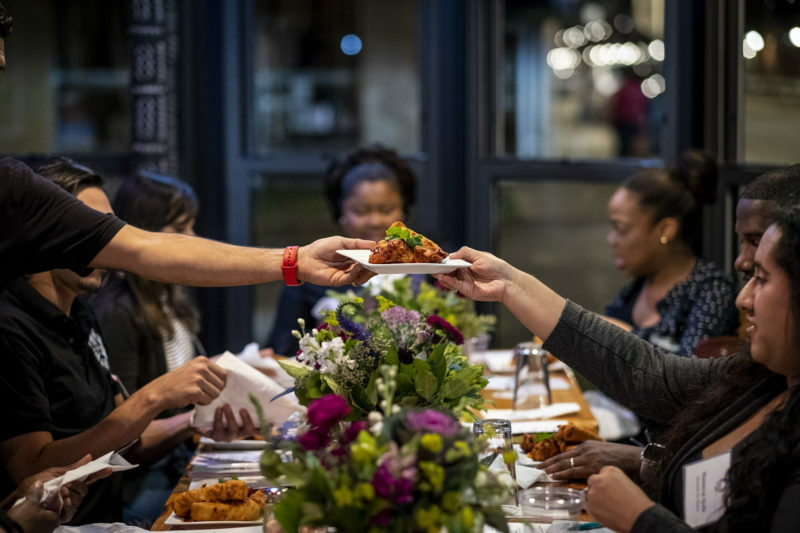 We launched a dinner series that brings together local chefs and community leaders to engage in conversations about issues that are on the hearts and minds of folks across Chicago. Moderated by Jahmal Cole of My Block, My Hood, My City, our first dinner was an intergenerational conversation about Chicago’s changing neighborhoods at Majani’s in South Shore. 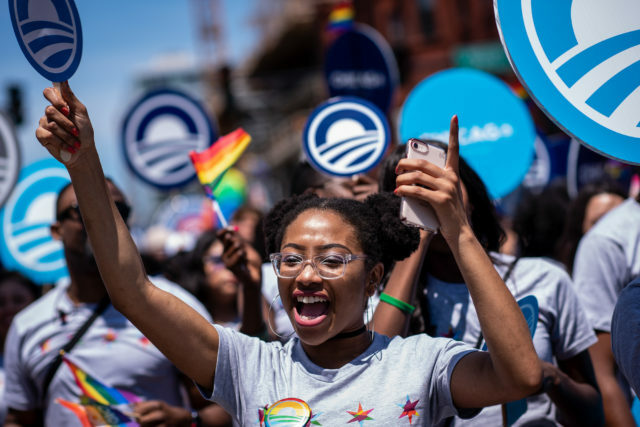 The South Side of Chicago is the place where President Obama first began his career in public service, the place where First Lady Michelle Obama was born, and the place where they, together, raised their family. We’re excited to bring the Obama Presidential Center to the South Side--the place they call home.